Are you looking for a French documentary channel? 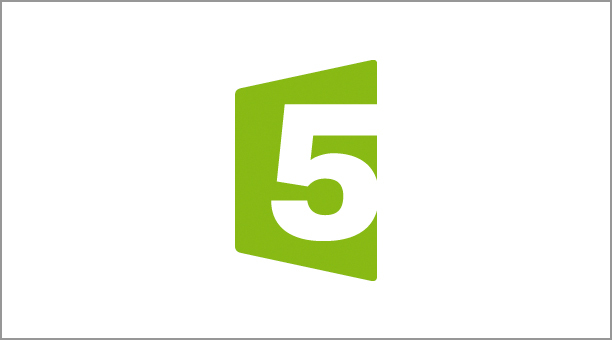 What about France 5? Recently, we added this channel to our portfolio. It broadcasts 24/7 documentaries and magazines from various thematic fields and is aimed at French families living abroad. Please find here more information.